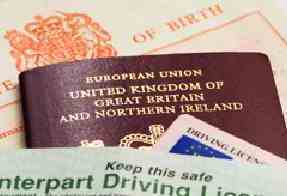 Already have a UK issued document or certificate that needs to be apostilled for use abroad? Send us your document or certificate and we will arrange for the legalisation process. An apostille stamp will be added and returned to you anywhere in the world. Documents that can be legalised?